Health and fitness, a concern that is in the minds of most of our citizens. For a good future you have to be healthy and you must remind yourself thay you can keep fit at any age. Whether it is through physical activity or by massage machines, all means are good to stay in shape. 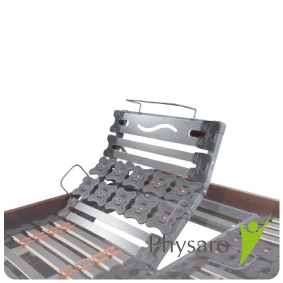 Physaro offers quality products to keep you in good shape all year round. During our meetings and sales, you will discover products that will improve your daily life, your shape and health. Our ethics allow us to select only innovative products that are truly useful in the daily lives of our customers. Often our customers thank us for letting them know high-quality bedding is important, as well as the existence of magnetotherapy or pressotherapy. Innovation concerning well-being is often misunderstood by the public. 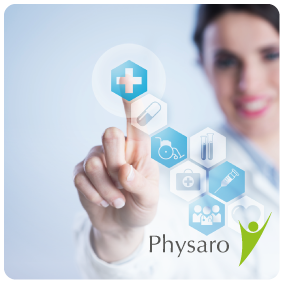 Physaro is on the lookout for the latest innovations in terms of health and wellness in order to to offer them to you during direct sales meetings. Associations and individuals, couples or CE or Clubs, Physaro wants everyone to keep in good shape thanks to these innovations and discoveries. Where to find our health products? Discover the benefits of our selection of innovative and quality products at our direct sales meetings in a friendly atmosphere. Perhaps you have heard about us and know that we organize more then 4000 presentations per year throughout Europe with experienced presentators. A company that cares about the shape of their customers and future clients. We come close to you. You can find us on the internet or contact by phone, come to our meetings or receive our catalogs.